Experience Georgian Cooking At Supra, Opening Today — Drink | Dine | D.C.
It’s hard to name a cuisine that isn’t represented in D.C.’s dining scene. Restaurants here dedicate themselves to a diversity of cooking that touch on Ethiopian, Afghan, Filipino, and even Uyghur cooking. In all that, there’s been a glaring omission: a lack of Georgian food. That void will be filled this week, when the highly-anticipated Supra opens Tuesday in Shaw. Supra is the first Georgian restaurant to open in Washington, and features a menu inspired by the country’s unique flavors. While Georgian food has yet to get it’s moment in the D.C. spotlight, it’s influenced by cuisines Washingtonians might be more familiar with, including Mediterranean, Middle Eastern, and Asian cooking. Supra literally translates into “celebratory feast” in Georgian, so be prepared to come hungry. 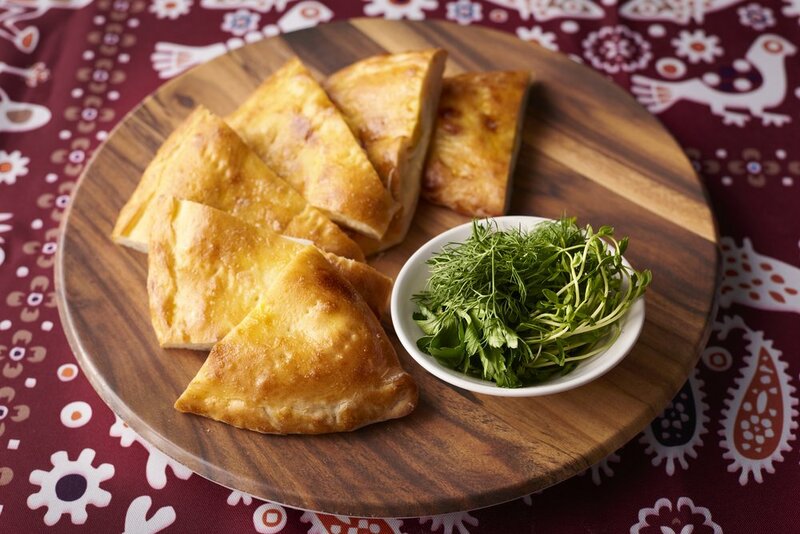 Among the choices will be a Supra’s version of khachapuri, a popular bread dish filled with cheese, butter, and egg. There’ll also be soup dumplings, grilled quail, whole grilled branzino, and house-made sausages. 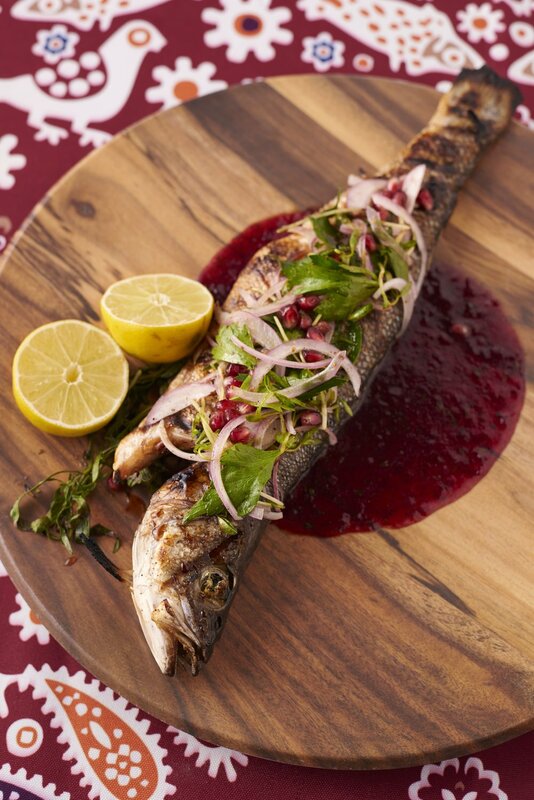 Dishes will range from small plates to larger shareable entrees. This article originally appeared on DCistNow. Read the full post here.